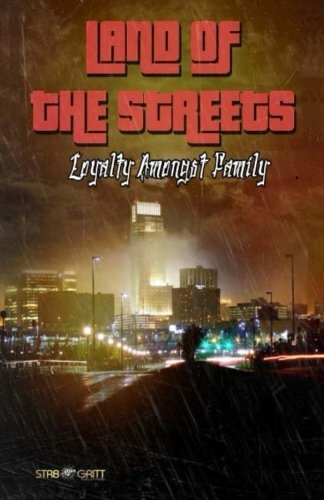 Growing up on the north side of Omaha Nebraska, one could easily fall off into the lifestyle of the streets and adapt to the wicked ways of living, and for the Payne Family, that was the exact lifestyle that they all seemed to have chosen. With the strong mentality of always sticking together, they ran the streets hustling and committing crimes until one day, a homicide detective gets hot on their trail and discovers that the Payne Family was partaking in a little more crime than he had expected. Through all the test that the game throws their way, their loyalty will be tested and sacrifices will be made. When it's all said and done, only a few Paynes will fully understand just how far they should go to keep loyalty amongst family.